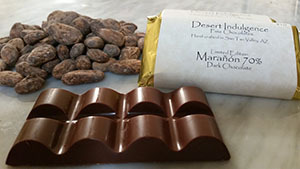 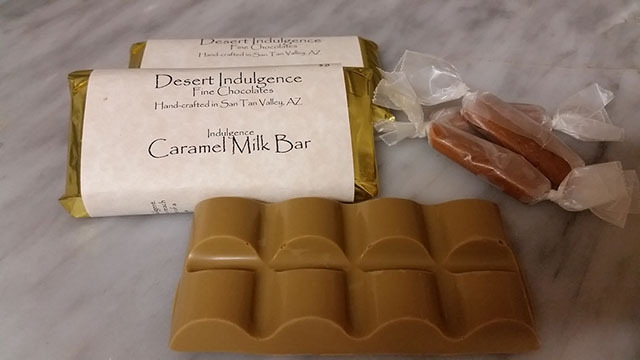 Our rich, creamy, and indulgent Milk Chocolate forms the base of this bar. 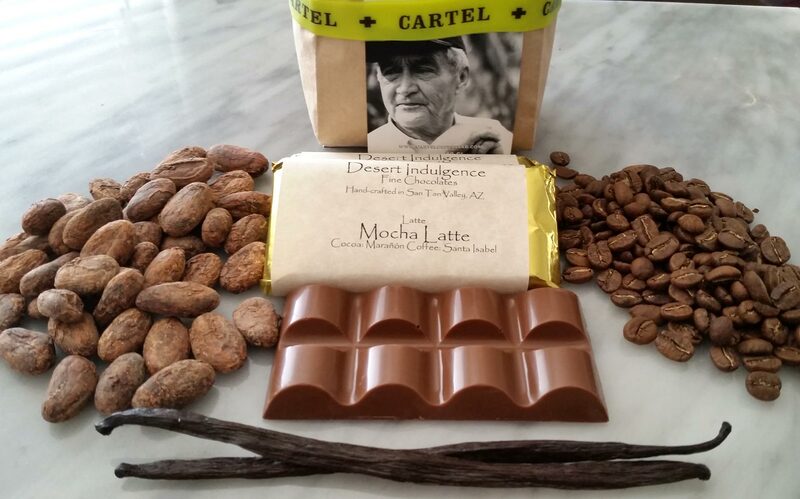 We then add Cartel Coffee Lab's Santa Isabel coffee. 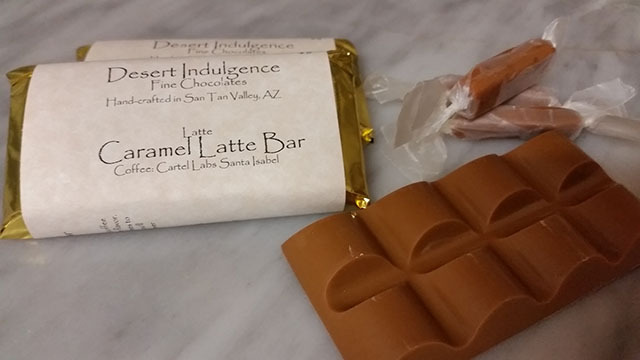 This is, quite honestly, the best Latte you'll ever eat.